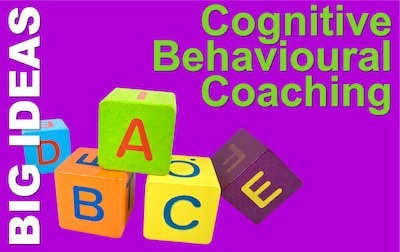 Cognitive Behavioural Coaching is not as well known as others among our Big Ideas. In fact, it’s more of a spin-off from a Big Idea, than one in its own right. But Cognitive Behavioural Therapy (CBT) would certainly qualify. It has had and is having a huge impact on people with serious problems. But CBT is not designed for the workplace. It’s a tool for mental health practitioners. If only there were something that could apply its principles to lower level stress and self-efficacy problems than its older sibling, CBT. What is your Negotiating Personality? If these bother you, don’t worry. Of course they will say no – several times: it’s their job. And of course they won’t like your offer – unless it advantages them, rather than you; which would make it a foolish offer for you to make. instead, start to see resistance as a part of the process. The Handling Resistance Pocketbook is a toolkit for anyone encountering resistance, and at its heart is a model to help you understand resistance, assess what is going on, and choose from the tools available. The Onion Model is a tool to uncover the layers of resistance. With this model, you can see why resistance is so inevitable. The first two layers are about meaning: they may not understand your proposal – so find a new way to explain it, or they may doubt why you made it, so be clear about the basis for your proposal. Next comes doubt about your ability to stand by your proposal: ‘it’s too good to be true’ responses fit in here. Provide evidence of your bona fides. Next comes the powerful rejection – probably because your proposal is not good enough. This last layer is rarely about reality – more often it is about perception. So you need to understand the basis of that perception and undermine it with counter evidence… always in a respectful way. Try using an adaptation of the ABCDE process, a tool form the heart of Cognitive Behavioural Therapy (CBT). Happiness – as simple as ABC? A couple of years ago, I spotted something a bit special in an Oxfam bookshop; it was a kind of archaeological relic of a by-gone age. The book was a basic psychology text called ‘Abnormality ’. Because I have no more than a passing interest in the subject and ever-diminishing shelf space, I elected to leave it behind. However, this book marks the end of an era. Abnormality was published in 1997. 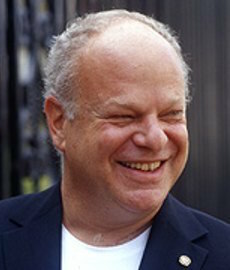 The following year, its principal author, Martin Seligman, was President of the American Psychological Association. In 1998, Seligman officially launched Positive Psychology as a distinct branch of psychology, and lifted it from the level of pop psychology to a topic of serious scientific research. Abnormality marked Seligman’s last book on the ‘old’ psychology of the damage we accumulate or do to one-another. All his subsequent books have been about aspects of optimal human functioning. In 1998, Barbara Frederickson published a ground-breaking paper: ‘What good are Positive Emotions?’ In it, she suggests that positive emotions broaden and build our personal resources and help us to cope with the trials of life. She won psychology’s most lucrative award, The Templeton Prize, in its first year, 2000. But what if I’m stuck with negative emotions? Seligman himself is a leading thinker in Positive Psychology; most closely associated with two aspects: strengths, and ‘Learned Optimism’. His 1990 book (now in its third edition); ‘Learned Optimism ’ pre-dates Positive Psychology as a field of study with a name, but it is an essential read for anyone interested in the field. It shows how we can move from helplessness to optimism by changing the way we think, and it presents a very powerful model, developed by Albert Ellis. Albert Ellis founded Rational Emotive Behavior Therapy (REBT) – yes British readers: I have used the US spelling. This is a fore-runner of the better known CBT (Cognitive Behavioural Therapy) and Ellis is known as the Grandfather of CBT. He died in 2007. In Learned Optimism, Seligman uses his ABCDE model as a tool for changing the way we think about adversity and and challenge. 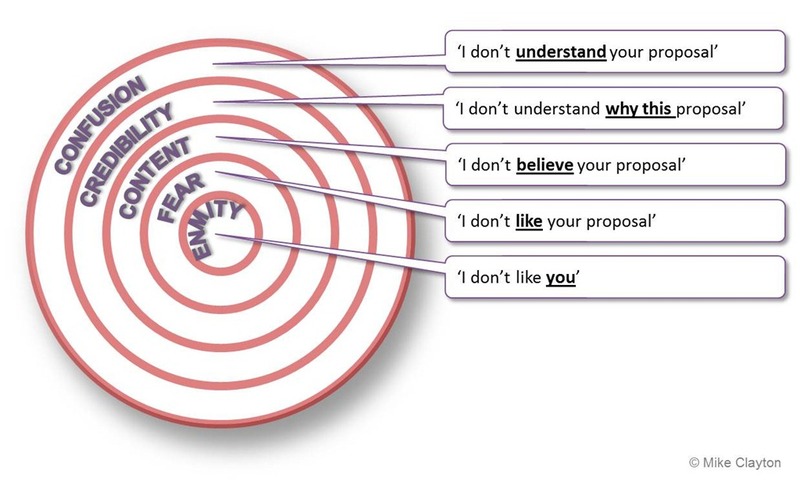 You will also find this model in The Cognitive Behavioural Coaching (CBC) Pocketbook. Ultimately, what consequences do those beliefs have for us in terms of what we do and how that changes our options and opportunities. Change comes when we confront our beliefs with real-world evidence and start to dispute our interpretation and beliefs. This is the word Seligman uses, which seems more powerful than ‘Exchange’ used in the CBC Pocketbook. Here the new evidence and understanding we have exchanged for the old energises us to make changes, think differently, do things differently, and change our world. Our Cognitive Behavioural Coaching Pocketbook has a whole chapter on the ABCDE model and how to use it. Is Happiness as Simple as ABC? Of course not, but what Seligman shows us is how a simple process can radically change our perspective from pessimism to optimism. You might also like our earlier blog: Socrates’ Questions, Pavlov’s Dogs and Skinner’s Box. Round Britain Quiz is the most British of Radio Programmes. It features intellectuals sitting round and discussing crossword-style puzzles that require erudition, exceptionally wide knowledge (often far from ‘general’ knowledge) and an ability to spot subtle connections. The real skill in playing the game is to sound almost pleased when you get it wrong, because you’re learning something new. It’s sadly off the air at the moment, but I am sure it will be back.